Salary & Payment: - INR Rs. 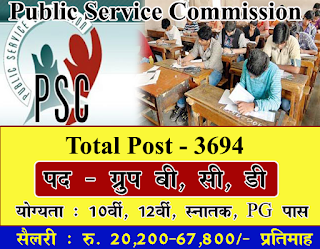 37,100 - 91,450/- (Post 1), Rs. 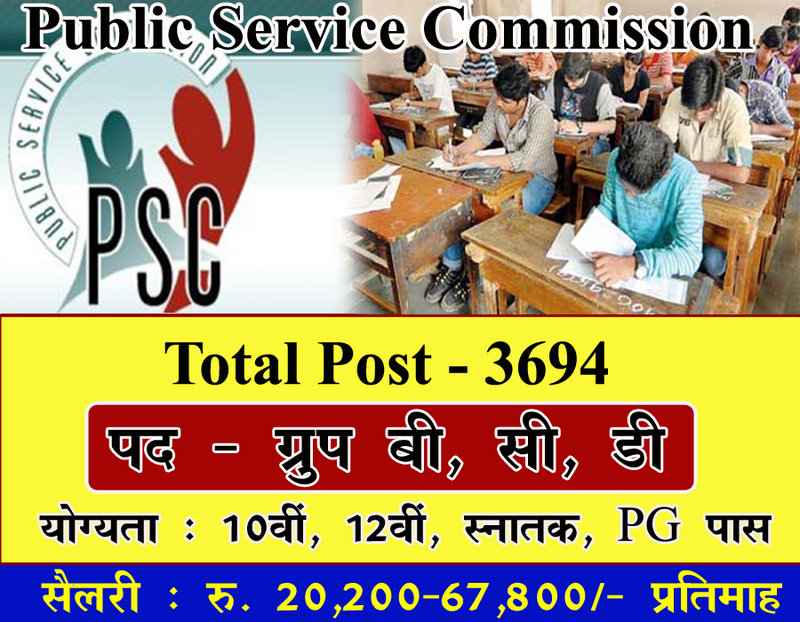 22,460 - 66,330/- (Post 2), Rs. 16,400 - 49,870/- (Post 3-5), Rs. 13,780 - 42,490/- (Post 6). Application Fee: - For General/OBC Candidate Student Application Fee is - 200/- &For General/OBC Candidates Application Fee is - 120/- & For states Candidate Student (SC/ ST/ BC & PH) Application Fee is - Nil& For Other State Candidates (SC/ ST/ BC & PH) Application Fee is - Not exempted. How To Apply: - All Eligible and Interested candidate Student may fill the online application through official website http://tspsc.gov.in.before on Last date 07-03-2017. Last date :-Last Date for Registration of Online Application Form Is : 07-03-2017 .